Our Centre Distance Calculator will work out your pulley centres, based on our range of belts. Note: All pulleys are fitted with grub screws. 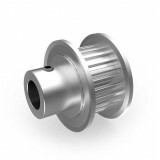 Select from our range of Aluminium MXL pulleys below. 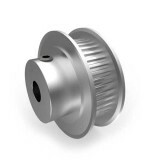 Aluminium MXL Pulley, 12T, 3mm Bore, to suit 1/4" Belt. 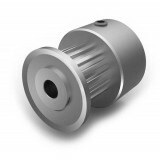 ..
Aluminium MXL Pulley, 15T, 3mm Bore, to suit 1/4" Belt. ..
Aluminium MXL Pulley, 15T, 5mm Bore, to suit 1/4" Belt. 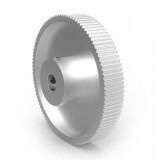 ..
Aluminium MXL Pulley, 16T, 3mm Bore, to suit 1/4" Belt. ..
Aluminium MXL Pulley, 16T, 6mm Bore, to suit 1/4" Belt. 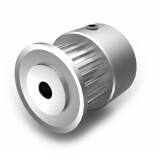 ..
Aluminium MXL Pulley, 18T, 5mm Bore, to suit 1/4" Belt. 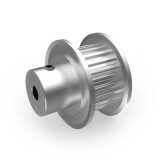 ..
Aluminium MXL Pulley, 18T, 6mm Bore, to suit 1/4" Belt. 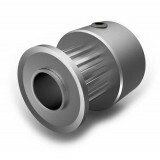 ..
Aluminium MXL Pulley, 20T, 3mm Bore, to suit 1/4" Belt. ..
Aluminium MXL Pulley, 20T, 6mm Bore, to suit 1/4" Belt. 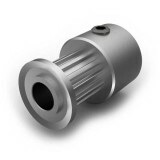 ..
Aluminium MXL Pulley, 24T, 3mm Bore, to suit 1/4" Belt. 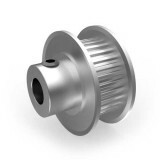 ..
Aluminium MXL Pulley, 24T, 6mm Bore, to suit 1/4" Belt. 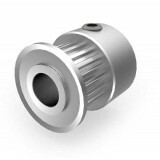 ..
Aluminium MXL Pulley, 30T, 4mm Bore, to suit 1/4" Belt. 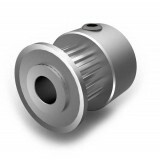 ..
Aluminium MXL Pulley, 30T, 6mm Bore, to suit 1/4" Belt. 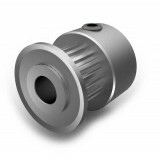 ..
Aluminium MXL Pulley, 32T, 4mm Bore, to suit 1/4" Belt. 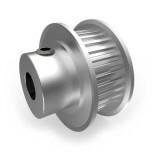 ..
Aluminium MXL Pulley, 32T, 6mm Bore, to suit 1/4" Belt. 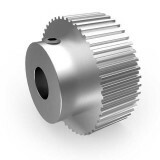 ..
Aluminium MXL Pulley, 36T, 4mm Bore, to suit 1/4" Belt. 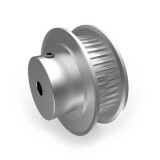 ..
Aluminium MXL Pulley, 36T, 6mm Bore, to suit 1/4" Belt. 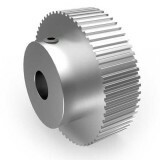 ..
Aluminium MXL Pulley, 40T, 4mm Bore, to suit 1/4" Belt. 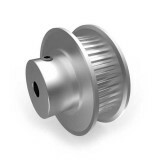 ..
Aluminium MXL Pulley, 40T, 6mm Bore, to suit 1/4" Belt. 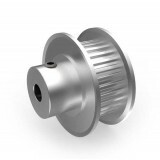 ..
Aluminium MXL Pulley, 48T, 5mm Bore, to suit 1/4" Belt. 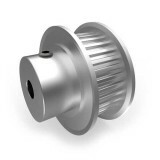 ..
Aluminium MXL Pulley, 48T, 8mm Bore, to suit 1/4" Belt. 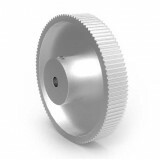 ..
Aluminium MXL Pulley, 60T, 5mm Bore, to suit 1/4" Belt. 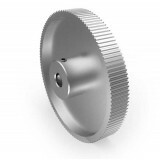 ..
Aluminium MXL Pulley, 60T, 8mm Bore, to suit 1/4" Belt. ..
Aluminium MXL Pulley, 100T, 5mm Bore, to suit 1/4" Belt. ..
Aluminium MXL Pulley, 100T, 8mm Bore, to suit 1/4" Belt. 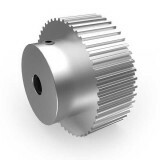 ..
Aluminium MXL Pulley, 120 Teeth, 5mm Bore, to suit 1/4" Belt. 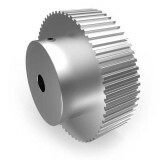 ..
Aluminium MXL Pulley, 120 Teeth, 8mm Bore, to suit 1/4" Belt. ..